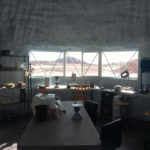 The Mars Desert Research Station in the Utah desert was established by the Mars Society in 2001 to better educate researchers, students and the general public about how humans can survive on the Red Planet. 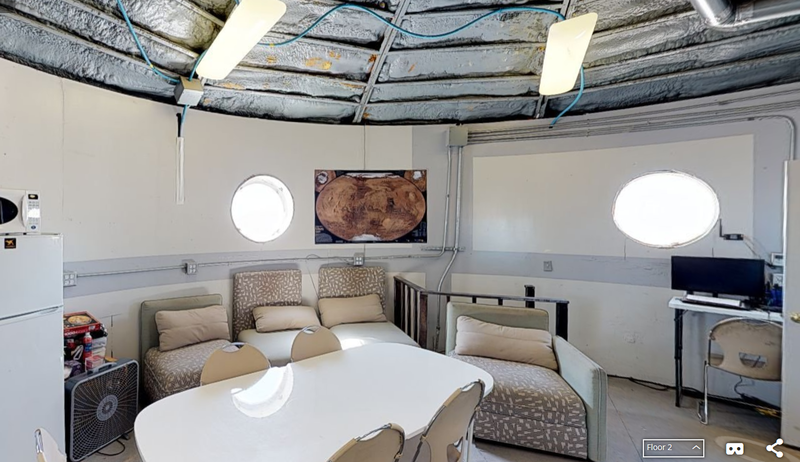 It is the second Mars analogue habitat after the Flashline Mars Arctic Research Station was established in 2000. 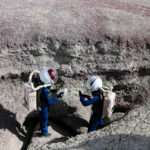 Over 200 crews of six-person teams have lived in 1-2 week field visits at MDRS to simulate life on the Martian surface. 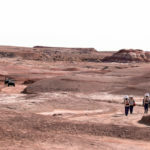 Researchers and students alike have explored the Mars-like terrain in the area surrounding the station in full “spacesuits”, maintained the station’s systems, grown plants in the GreenHab to support themselves and even recycled their waste water. 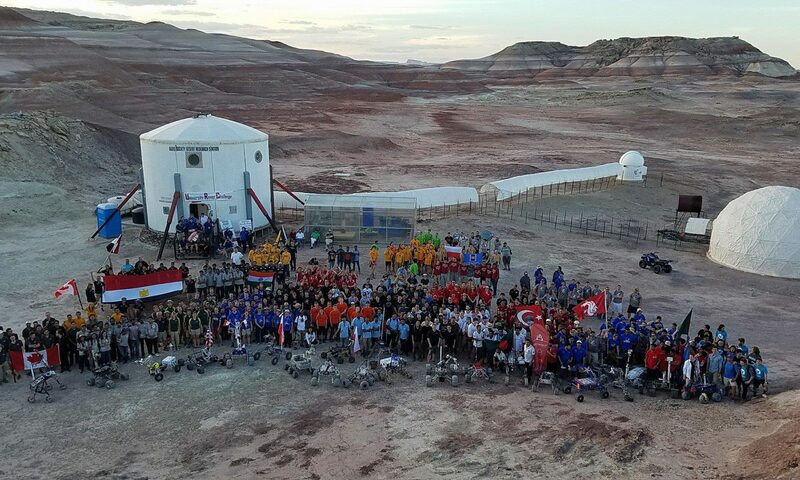 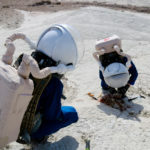 Our activities at MDRS are not only about informing the public, but also conducting real research to bring humanity that much closer to the reality of human exploration on the planet Mars. 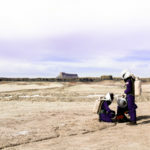 Annual field seasons at MDRS run approx. 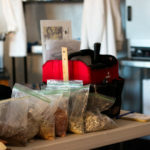 October through May. 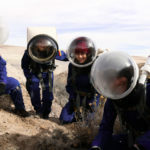 Anybody can apply to be on a crew, and we also need volunteers to help with the project. 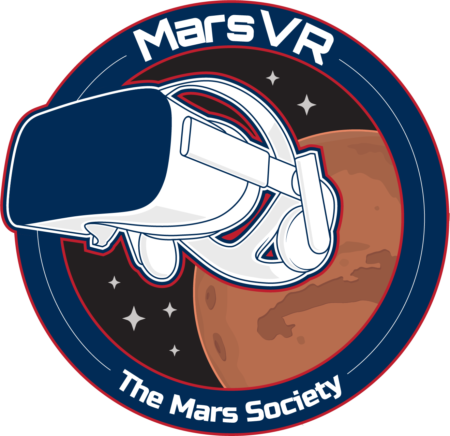 The Mars Society ran a successful Kickstarter fundraising campaign to create MarsVR - a virtual reality technology platform that supports the MDRS and the human exploration of Mars.